The BAC has a University Membership to the Museum of Fine Arts, Boston. Come explore and take a break from studio! The University Membership program grants full-time BAC undergraduate and graduate students free admission to the Museum with a valid BAC student ID. 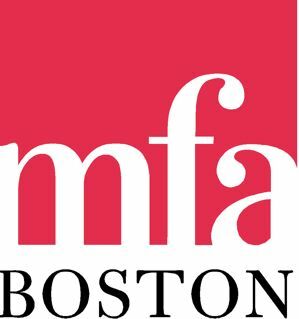 For more information on visiting the MFA, click here.